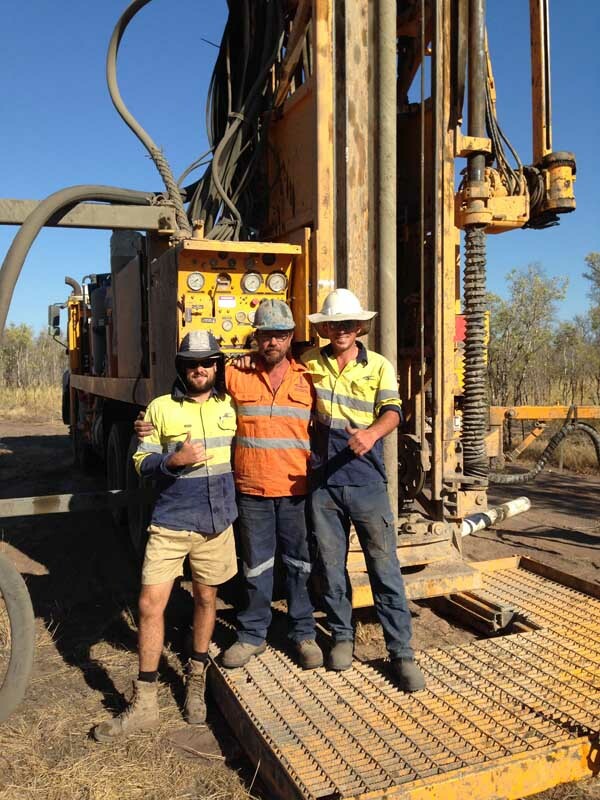 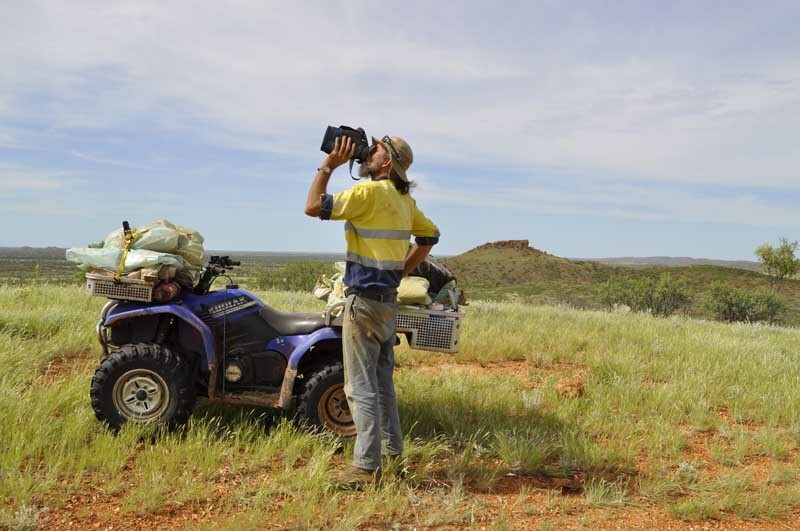 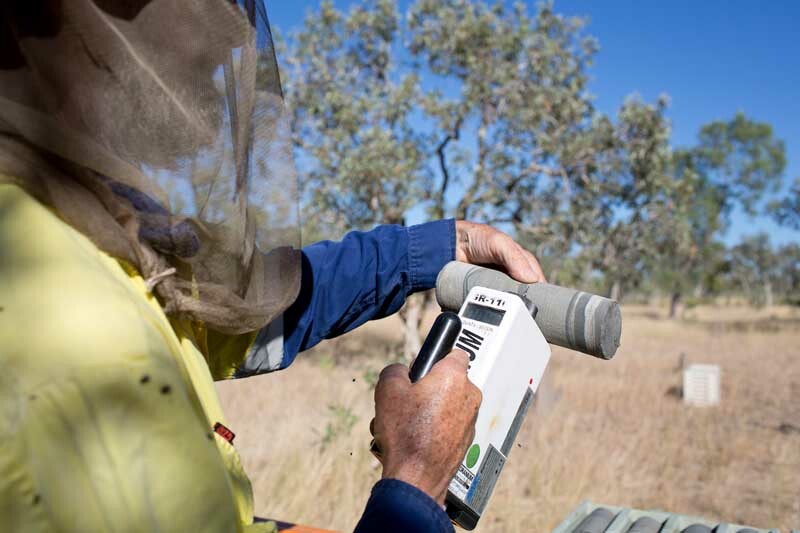 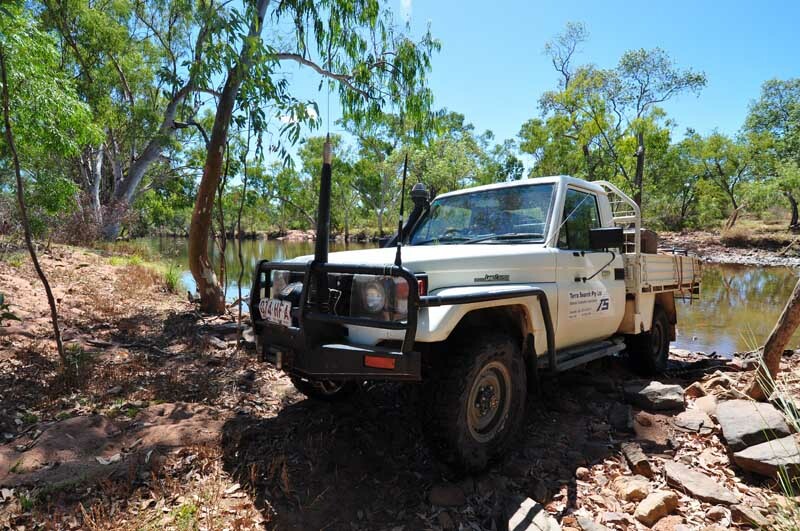 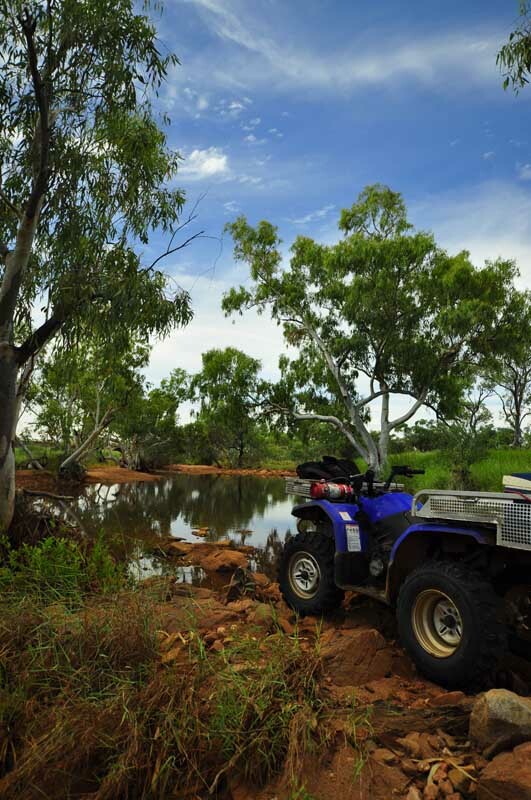 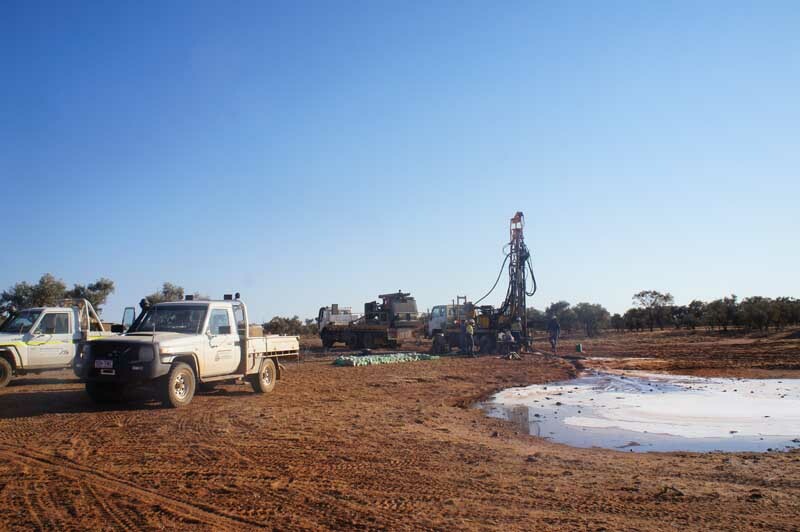 Over 30 years of experience makes our ability to support a mineral exploration program in Northern Australia second-to-none. 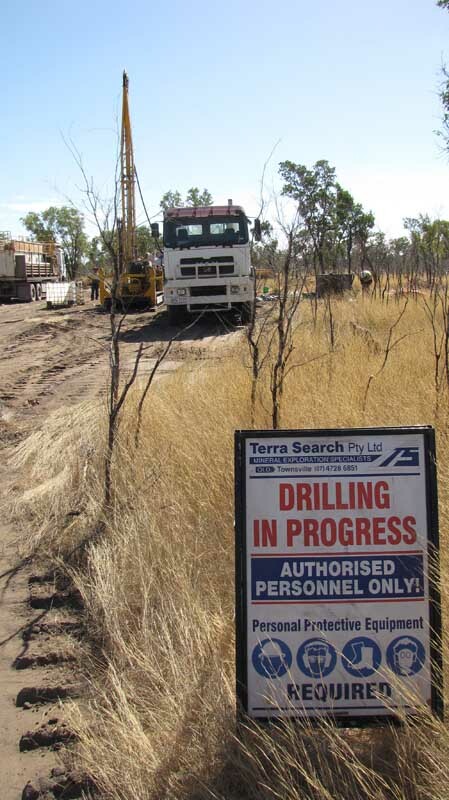 Terra Search has the working capital, long term network of contacts across the industry, proven track record and financial clout to manage large scale exploration programs. 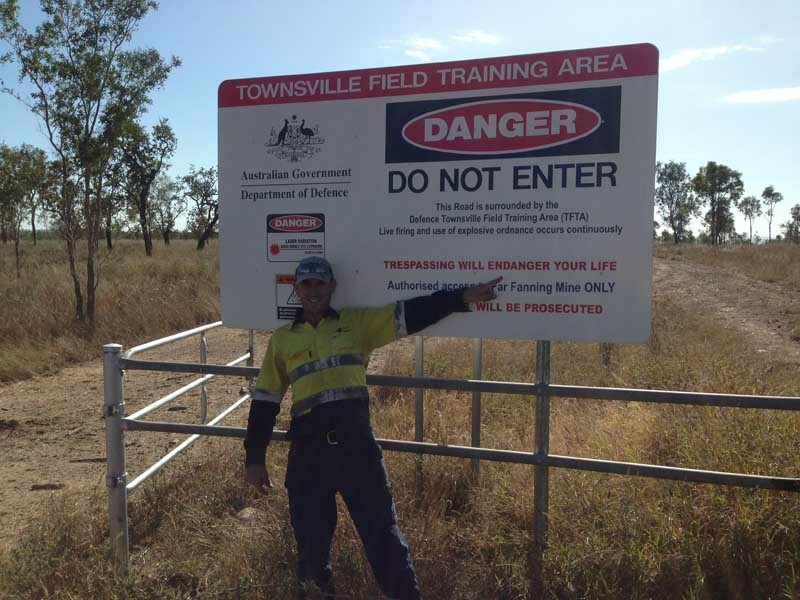 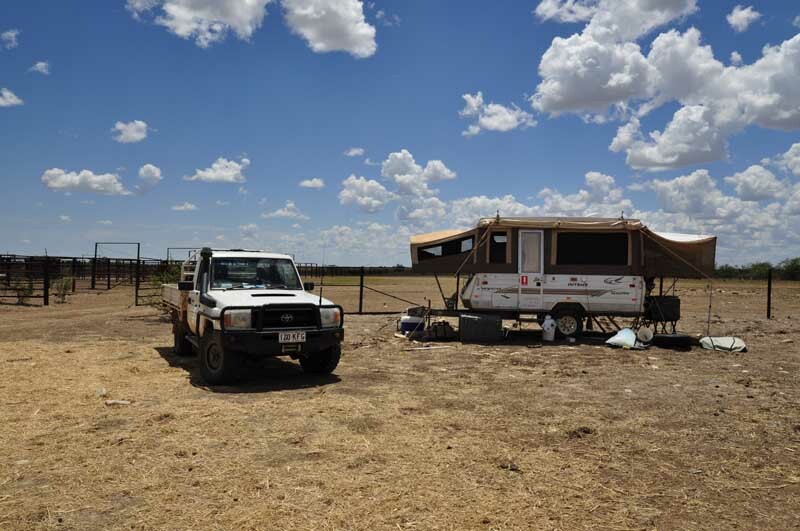 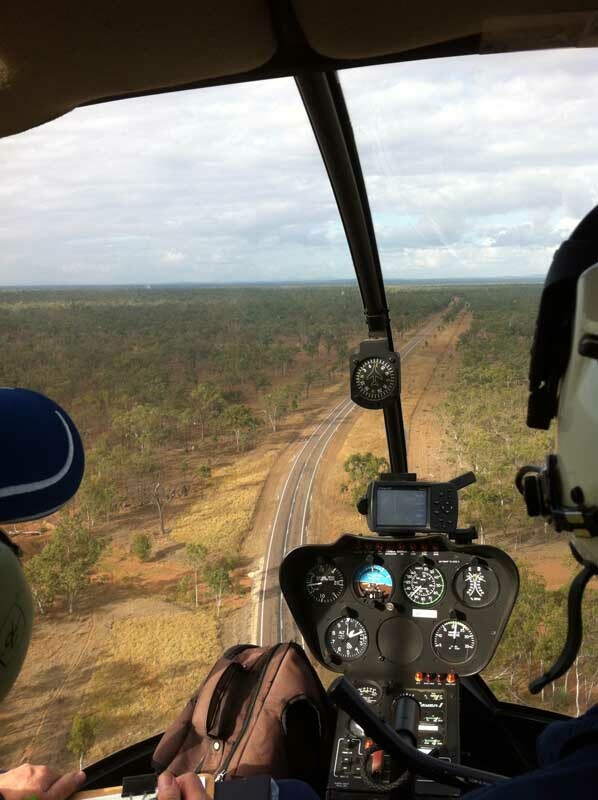 Our residence/shed and storage facilities in Charters Towers are particularly applicable to the surrounding area. 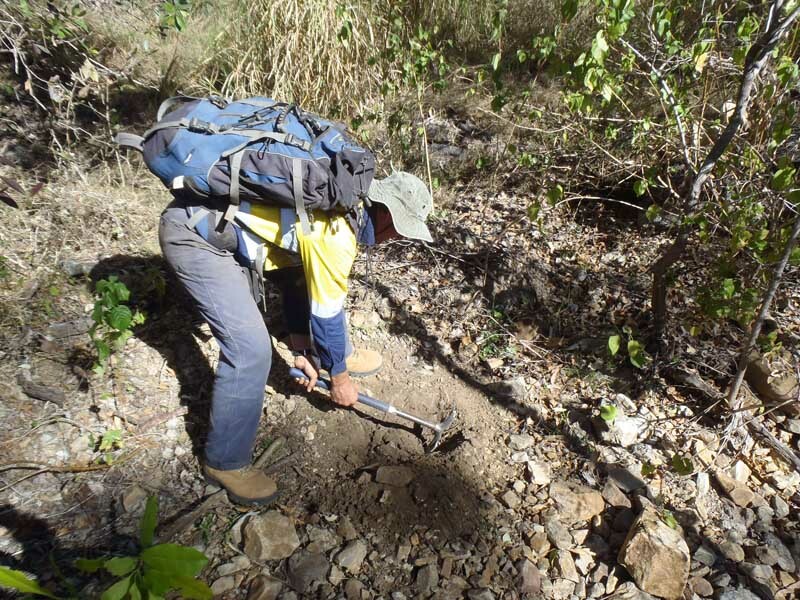 In short, Terra Search is a one stop exploration shop. 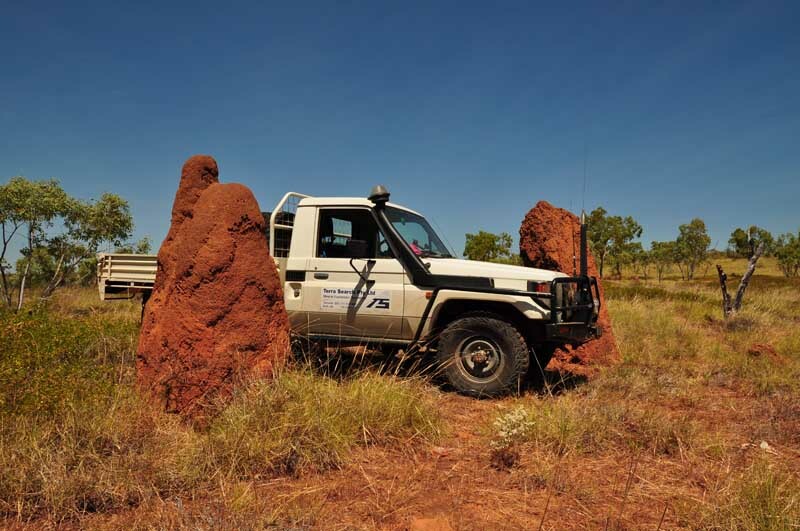 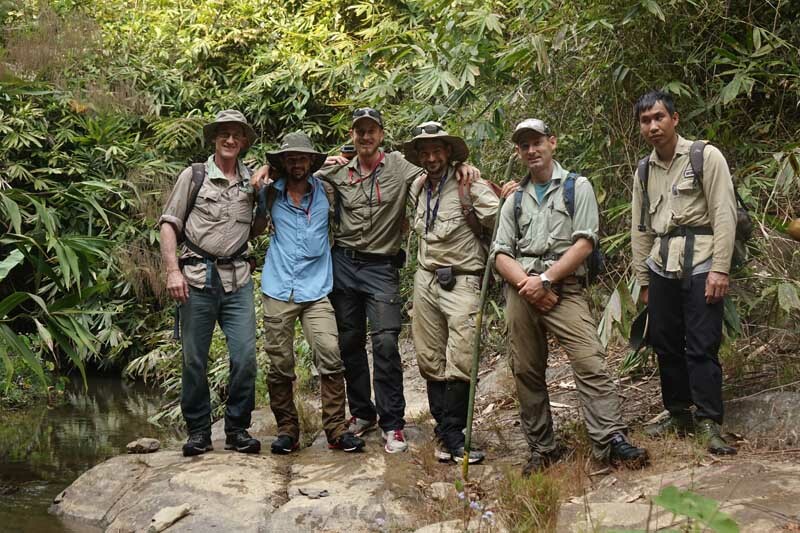 Terra Search has proven geological technical ability with a track record of discoveries and thorough exploration. 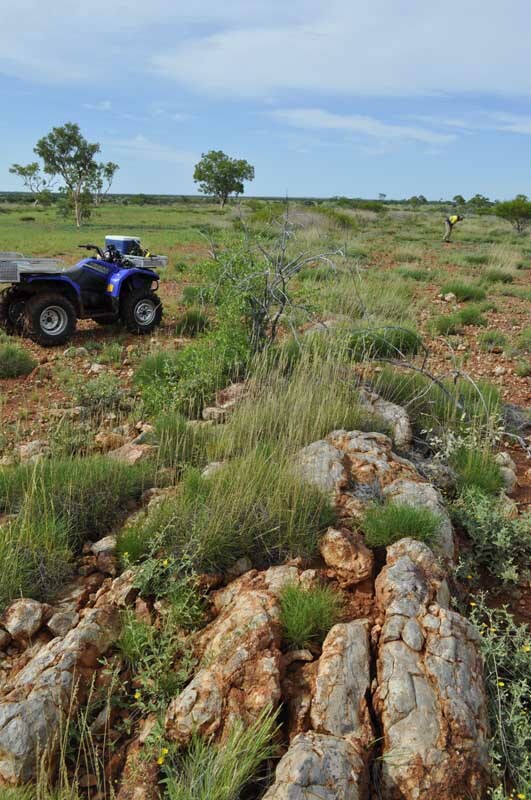 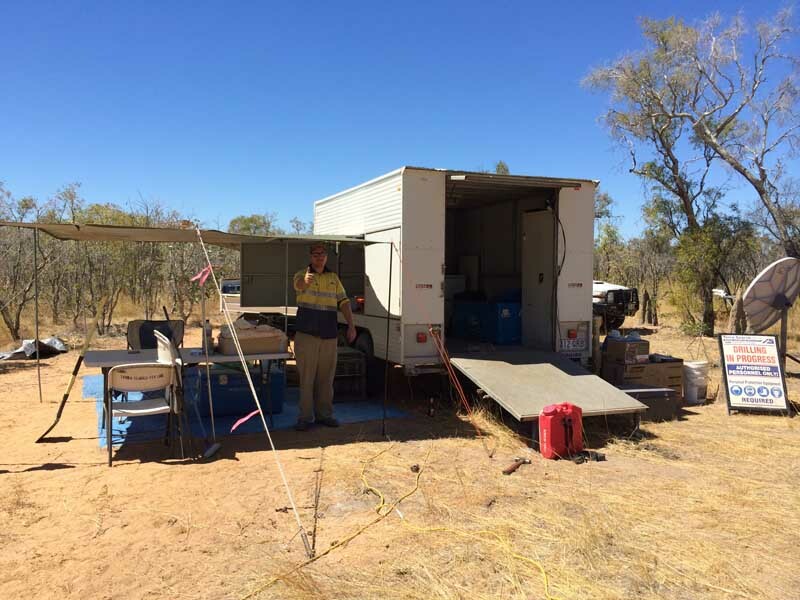 Our discoveries include Reward (massive sulphide pipe: Mt Windsor Volcanics, NQ); Grevillea (shale hosted Zn-Pb-Ag, Mt Isa Block); Mt Dalrymple (gold breccia/vein, northern Drummond Basin NQ); and Mt Mackenzie Extensions (acid sulphate gold, Connors Arch, Eastern QLD). 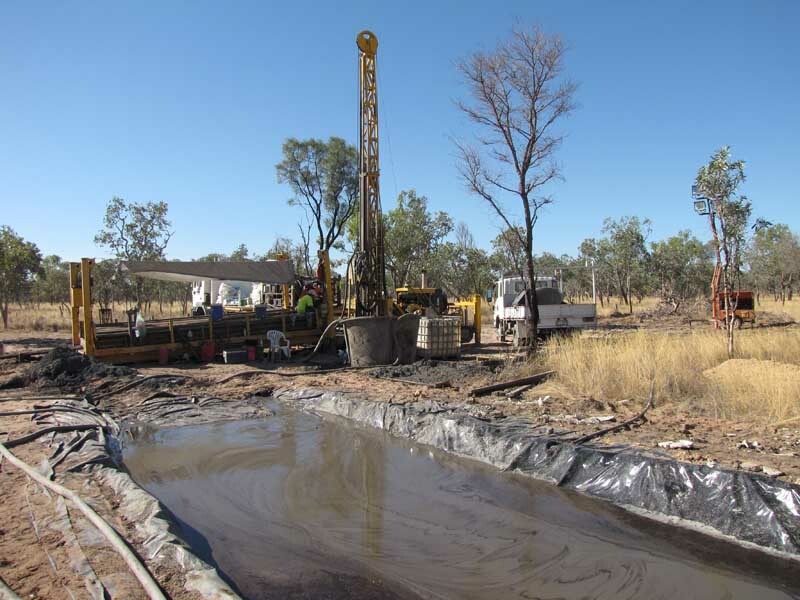 RC drilling is similar to air core drilling, in that the drill cuttings are returned to surface inside the rods. 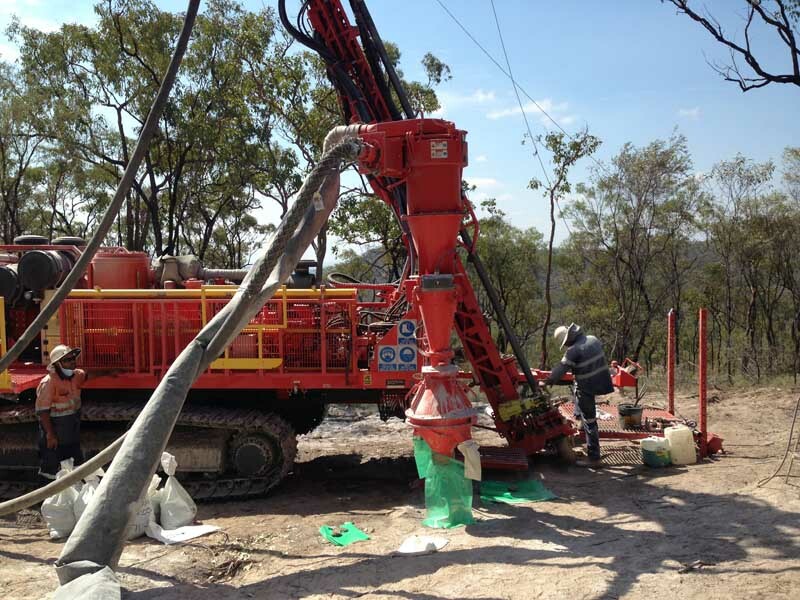 The drilling mechanism is a pneumatic reciprocating piston known as a “hammer” driving a tungsten-steel drill bit. 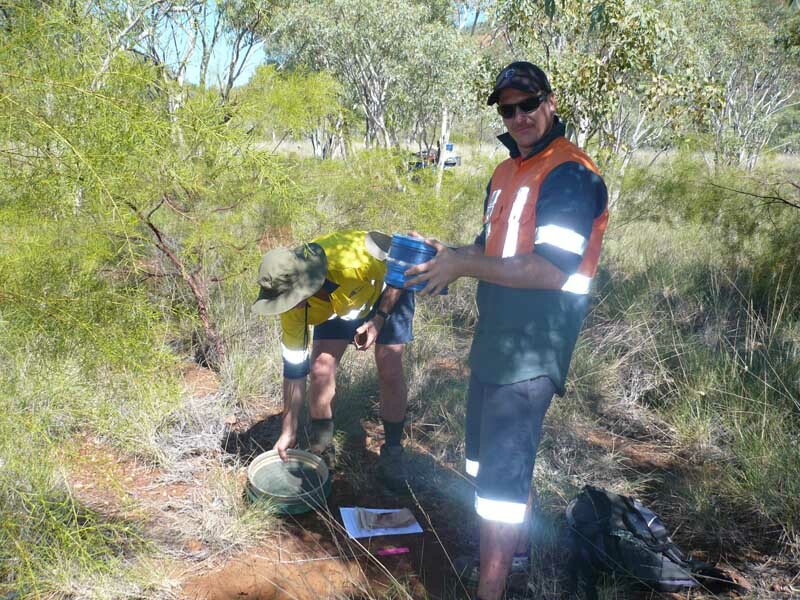 Geochemical Analysis is multi-element analysis where elements are determined to an intermediate level of accuracy. 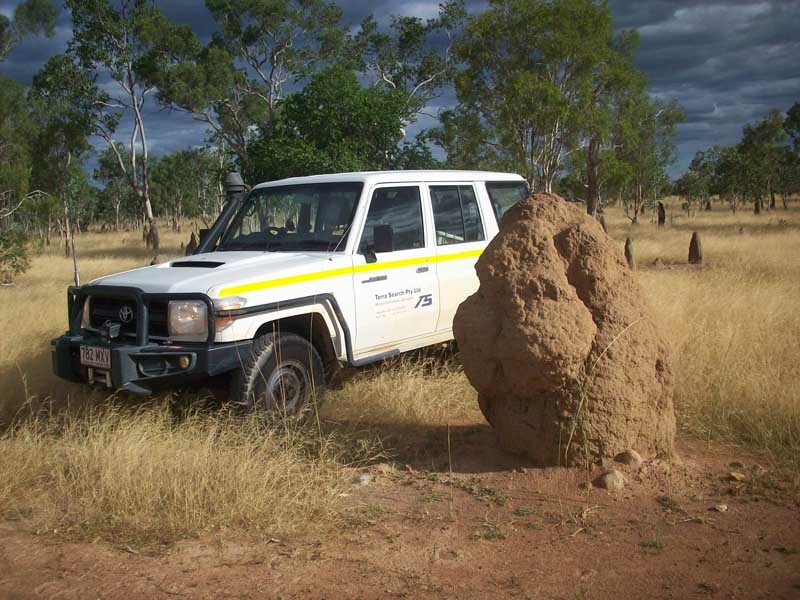 We provide geological secretarial & clerical services that involve day-to-day office tasks, and geological data entry. 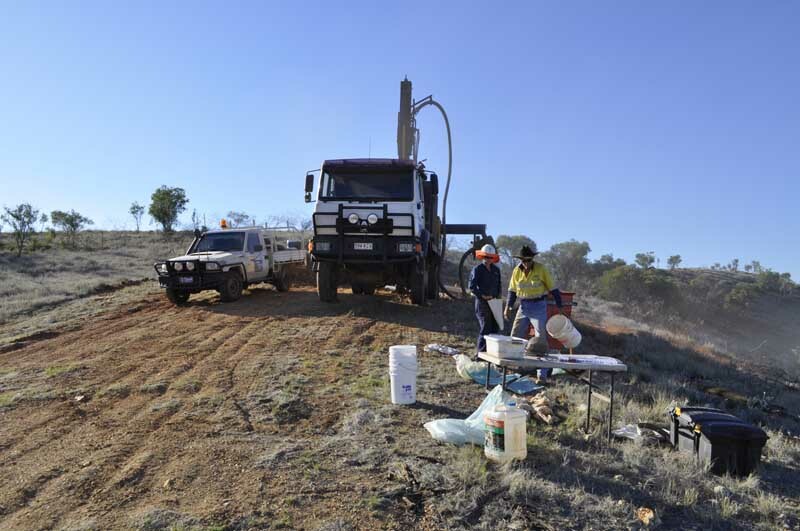 Mineral exploration that measures the changes of rock density by looking at changes in gravity. 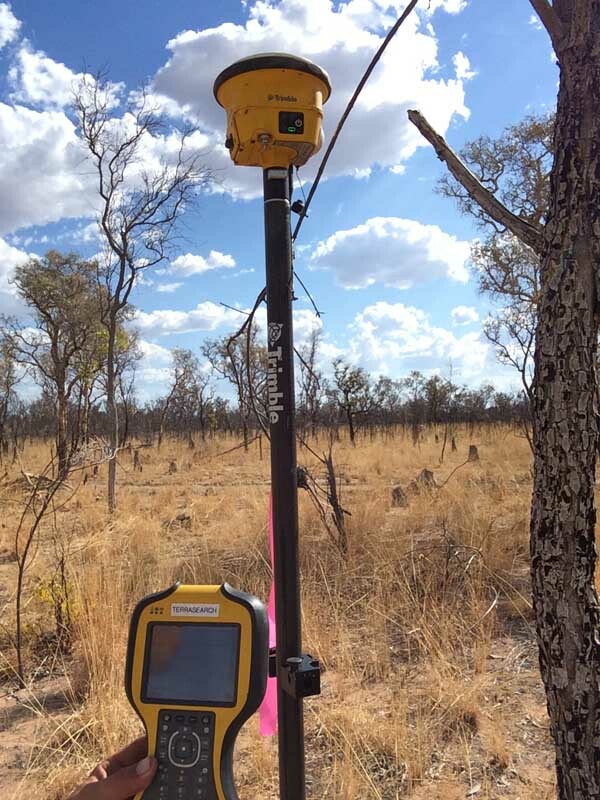 Differential Global Positioning System (DGPS) is an enhancement to Global Positioning System that provides improved location accuracy, from the 15-meter nominal GPS accuracy to about 10 cm in case of the best implementations.